I shared them all in these collages. 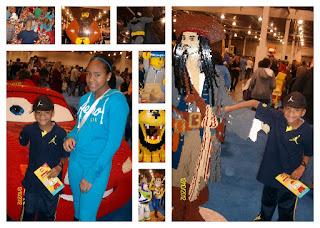 I was given Tickets to attend The Lego Kids Fest with my family. Due to Jim's back problems, and my van problems we were unable to attend. This event is such a blast for the whole family that it did not take me long at all to find another blogger willing to attend in my place. La Tanya, From Everyday Place for Moms and Girlfriends attended with her sister and their 5 children. I had just enough tickets for all of them which worked out great. I encourage you to sign up for the Lego Newsletter so you can be notified of when the event will be in your state. Please read her review below. Here is what she had to say about the event. 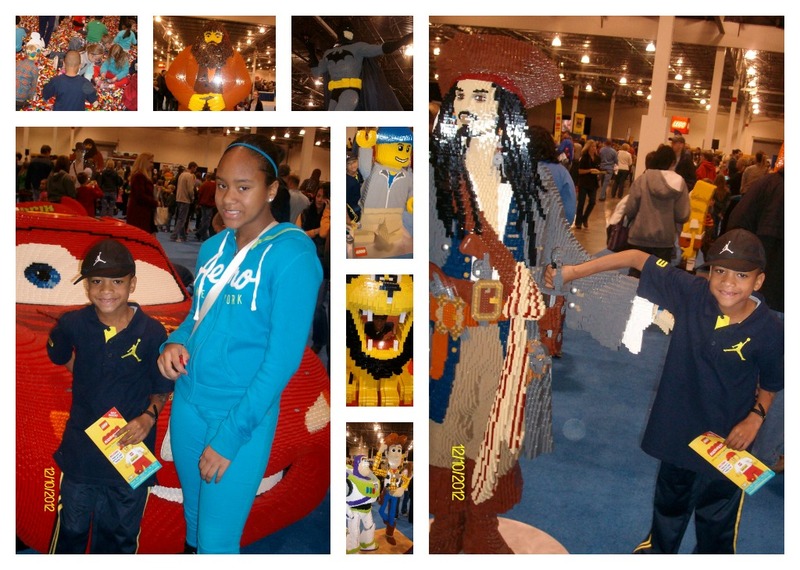 My sister & our kids were able to attend the Lego Kids Fest of Michigan this year. It was amazing. Thanks to Missy Rogers, founder of Simply Raising 8. The Lego people put on a awesome show for the whole family. When we arrived there were different Lego stations setup for kids to play. The Lego store had many different kind of Legos you can imagine. 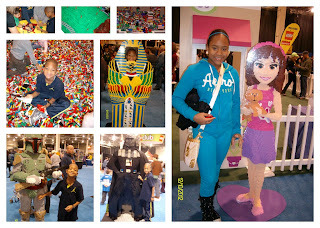 The fun part about the Lego Kids fest was that every last kid was happy and had a smile on their face. My son’s favorite Lego was Cars 2. The car was huge and made out of legos. I couldn't believe it myself. It was fantastic! He also like the tall Batman & Lego Ninja. He love the Lego hill full of Legos. As a mom, myself I never seen that many Lego’s in my lifetime. The kids played with the Lego but were not able to take them back home. There were games to play to win free Lego sets. 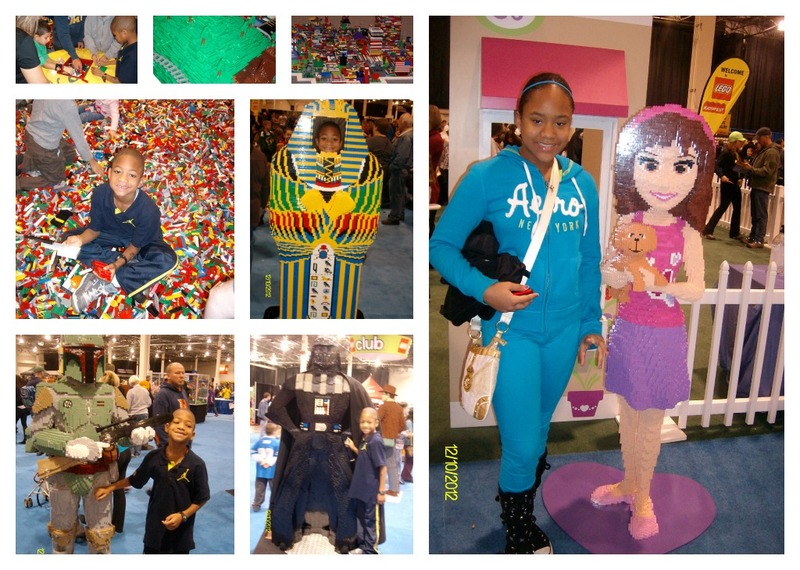 The Lego Kids fest even had a Lego Friends for the girls which was full of dolls & toys. We definitely can’t wait & are going back next time. That event looked like so much fun! I debated on taking my girls. I just realized you are the same person that I sent the craft pricing book to for my giveaway! LOL That's awesome. Did you receive it?